If you’re having one of those Mondays, this should cheer you up. A group of researchers captured a video of a kangaroo rat who was clearly having one of those days and didn’t appreciate being hunted by a rattlesnake. 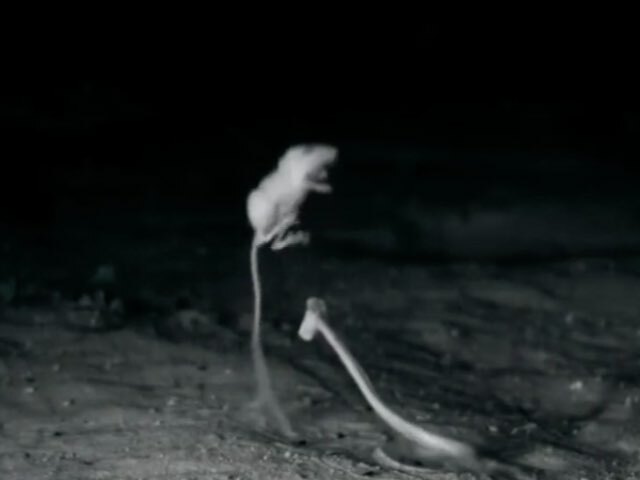 According to Mashable, high-speed cameras were used to record this captivating footage of the rodent and its predator, which was then slowed down.